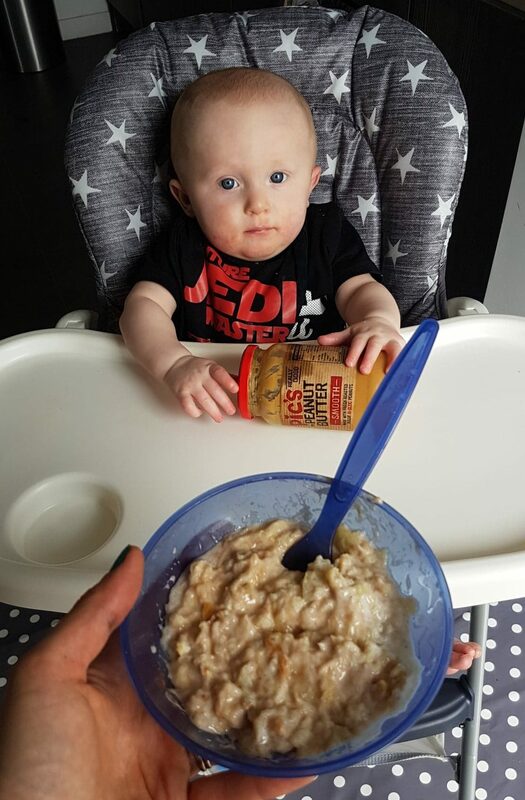 I first introduced Thomas to peanut butter when I started weaning him at 6 months old. Don’t worry, I checked beforehand that this was ok – according to the NHS website, ‘As long as there’s no history of food allergies or other allergies in your family, you can give your baby peanuts once they’re 6 months old, as long as they’re crushed or ground into peanut butter.’ Which meant it was fine for me to go ahead and start adding some Pic’s smooth variety to his favourite mashed banana, yogurt and cinnamon for extra protein and good fats. 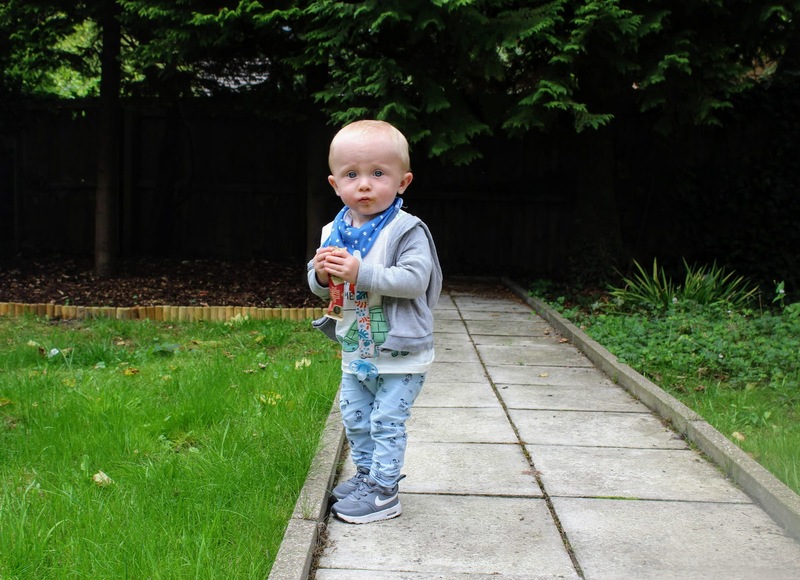 I took these photos ages ago and now that he’s 14 months I can’t believe how much he has changed, grown and developed! 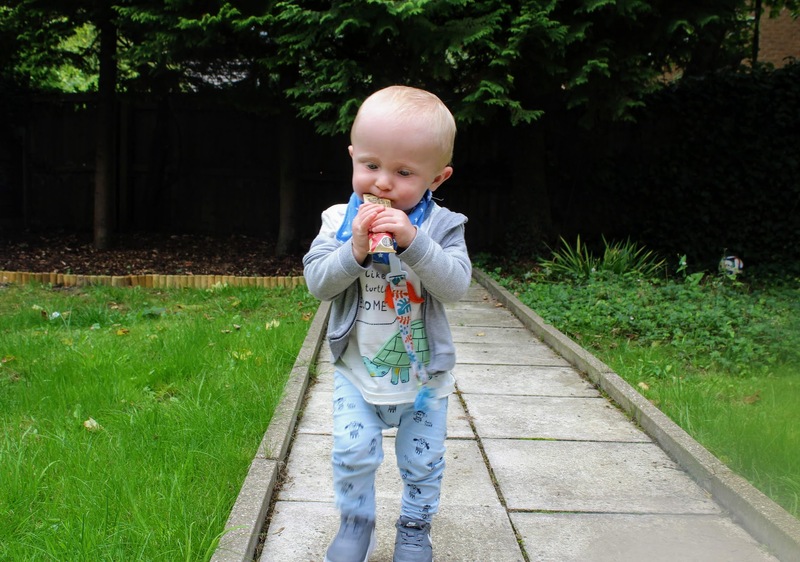 Thomas loves his food and enjoys meal times; he’s always hungry too as he burns so much energy running around, carrying things (sometimes heavy things and I’m like MY BABY IS HENCH! ), playing and just rarely sitting still. 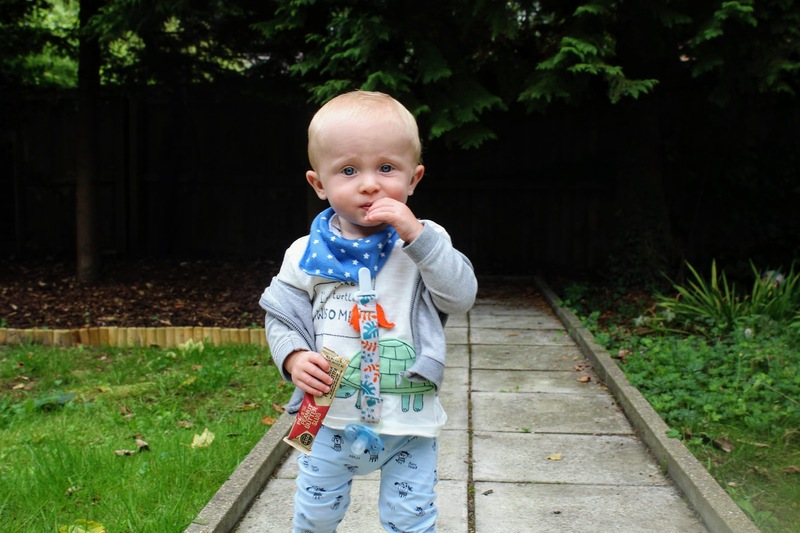 I’ve always done a mix of spoon feeding and baby led weaning (basically giving him finger food to accompany what I’m feeding him) which has worked a treat for us – he’ll give anything a go. 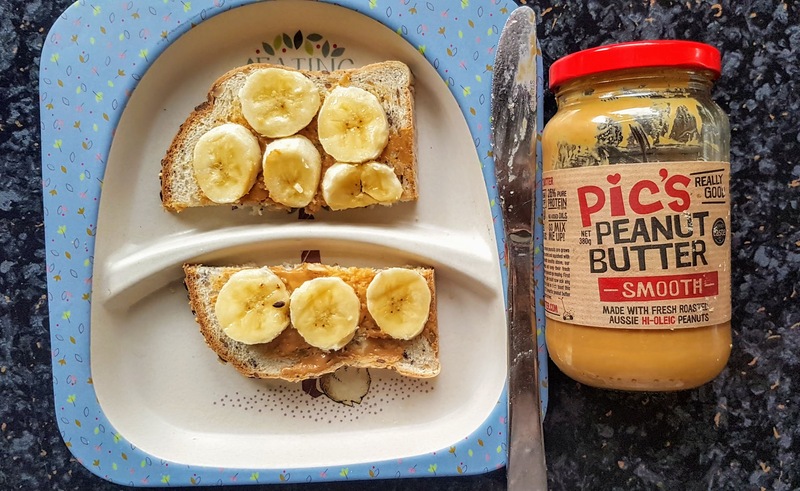 So when it comes to Pic’s peanut butter and Tom’s diet now, well, he loves it in all sorts of ways! 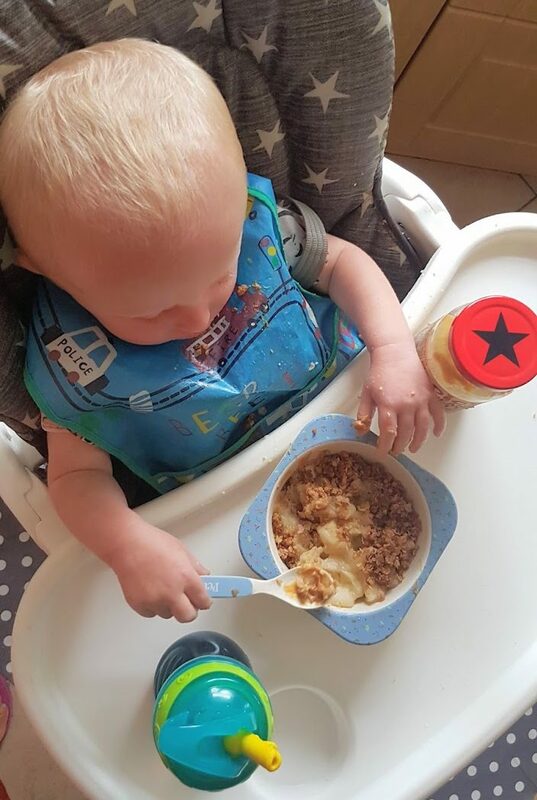 I also recently made this fruit crumble with Pic’s peanut butter in it and my gosh, he devoured it and wanted more when it came to pudding. You could throw in other fruit like pears, berries, peaches etc. the list is endless, just go with what you have in your kitchen and what you and your family like. 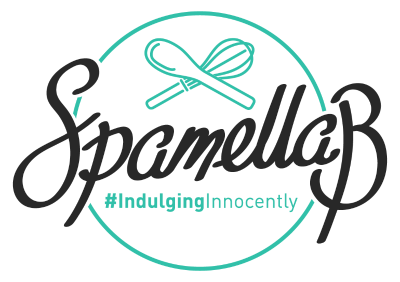 You could also add a couple of spoonfuls of cacao or cocoa powder to the oat mixture for a chocolate version to really appeal to super sweet teeth – the best thing is, this recipe is secretly healthy! Peel and chop the apples and place in a pan with the coconut sugar, cinnamon and lemon juice. Cook for 10 minutes until softened. Preheat the oven to 170 degrees C and place the apples in the bottom of an ovenproof dish. 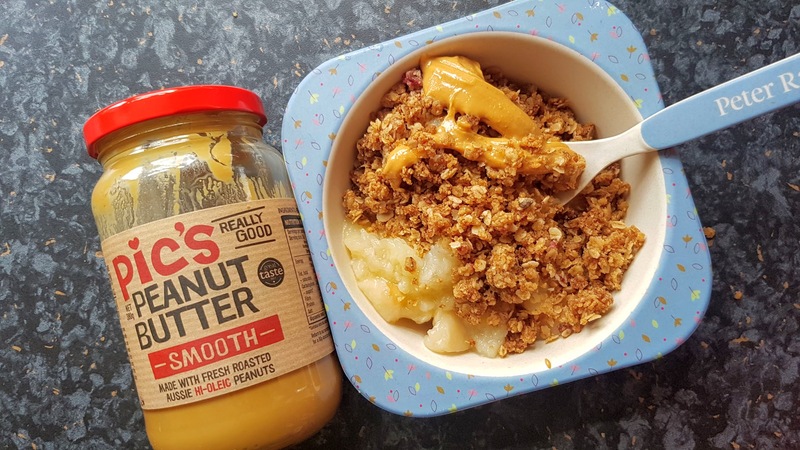 Mix together the crumble ingredients together in a bowl using your hands to rub the mixture in to form a crumble consistency. Scatter this over the fruit and bake for 20 minutes until golden. Serve warm or cold with extra peanut butter and yogurt.